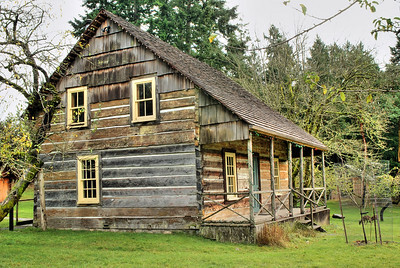 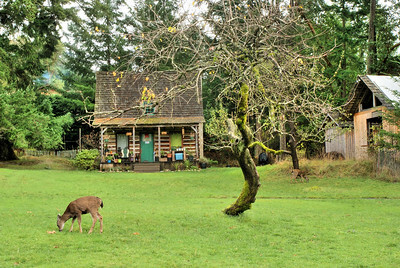 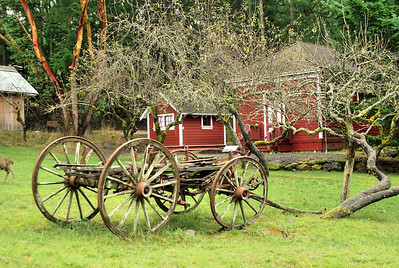 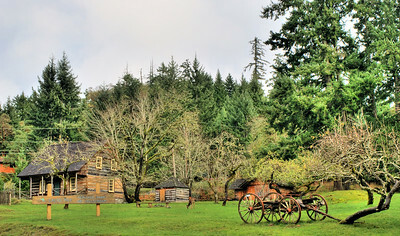 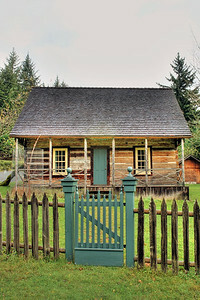 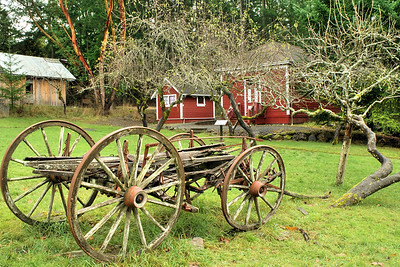 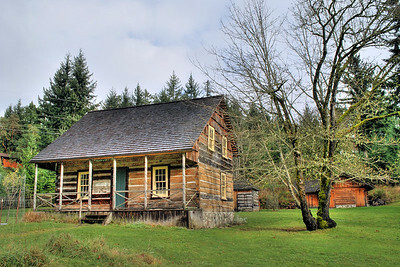 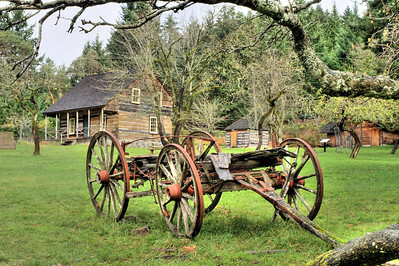 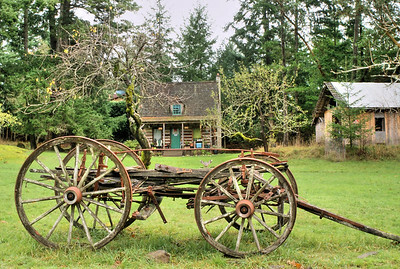 This HDR series of photos was captured one winter afternoon at the Caleb Pike Heritage Park. 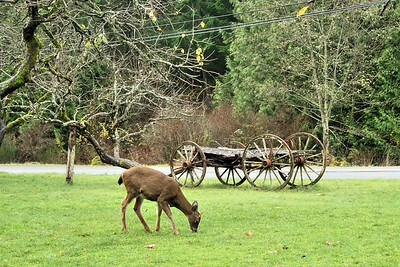 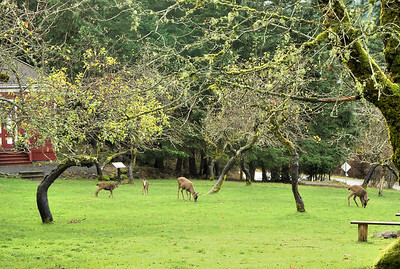 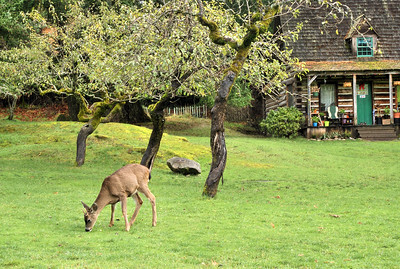 This park is located in the Highlands area of Victoria, BC. 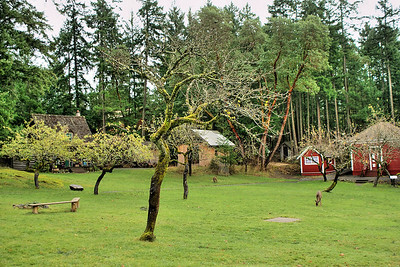 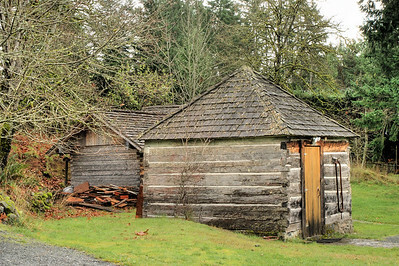 It has 3 designated heritage buildings on the 3 acre park. 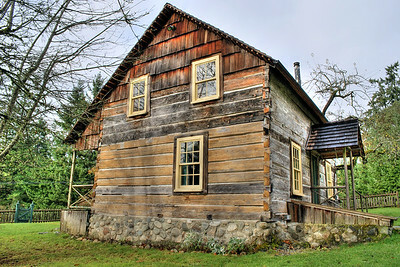 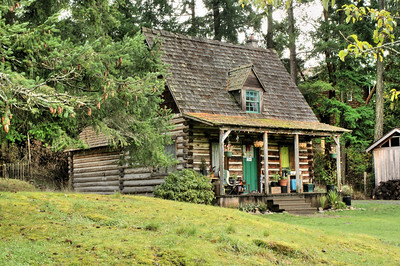 The original house was built in 1883. 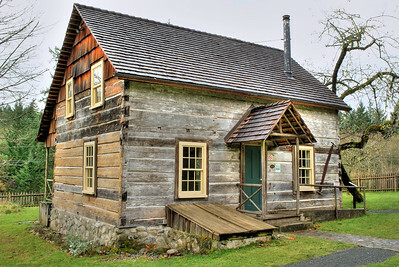 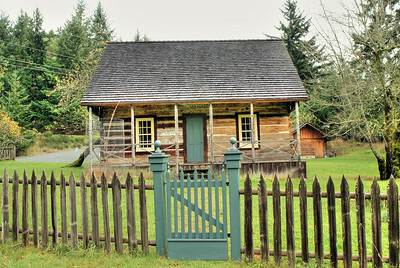 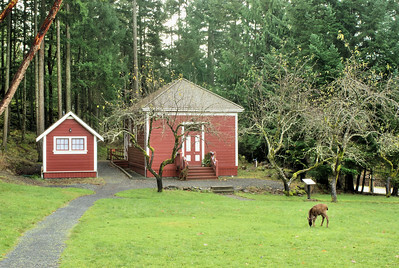 The Little Red Schoolhouse has been recently redone and was relocated from nearby. 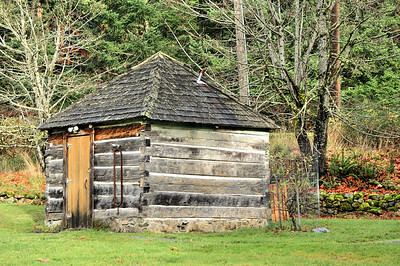 More information on this site can be found here at the official site.